At All Kids 1st Learning Academy, we value each member of our educational community. We hold our teachers in high esteem because without them, we simply would not have the reputation we do today! Our teachers are fully certified and highly qualified professionals. Opportunities to shine! We acknowledge and show appreciation to our teachers for the hard work they put into the job. Being part of a team. 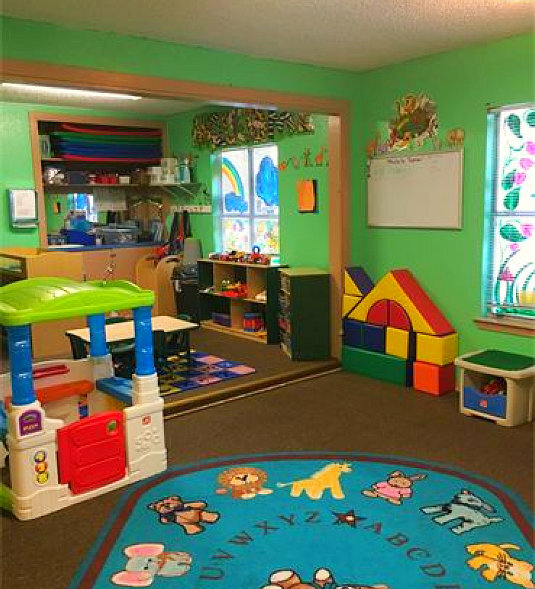 We have created a family atmosphere at All Kids 1st Learning Academy. Together, we celebrate, laugh, and go through the ups and downs of life. All educators who are interested in being part of a great team can apply at All Kids 1st Learning Academy 270 Antrim Drive, San Antonio, Texas 78218.